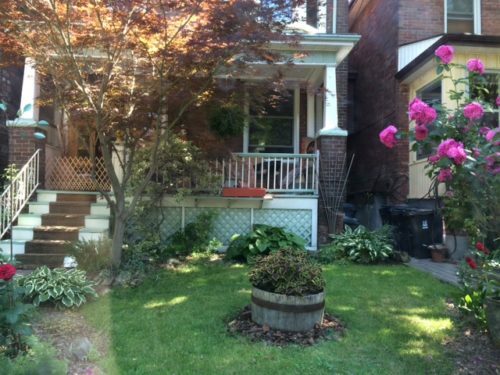 Get ready, we have an incredible detached 2.5 storey home in Roncy coming out this week. Here are just a few details. Formal and spacious principal rooms, main floor powder room, 4 bedrooms, 2 full baths and ample storage space. Must see 500 sq ft private 3rd floor master retreat! Toronto Real Estate Market Report March 2018: Ignore the negative news	Downsizing in Toronto? Thinking of a condo, pied a terre or owner suite?